Getting There Is Part of the Adventure! 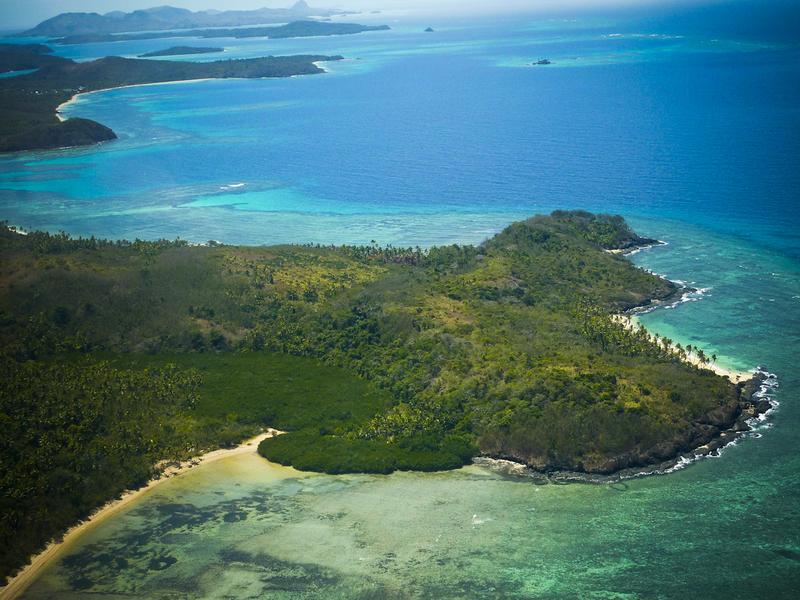 Full service Fiji Island transfers to all Mamanucas and Yasawa Islands. 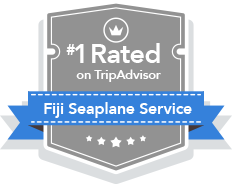 Fiji’s safest and longest serving seaplane operator, a clean safety record for the last 30 years of operation. We offer flights every other hour, allowing for convenient connections and ‘same-day’ transfers to your Island resort. 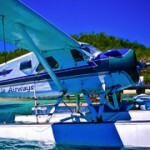 Guaranteed the lowest prices in Island resort transfers by air. How do I book a seaplane transfer? Simply fill out our inquiry form below ensuring to include a few of your travel details, and we’ll assist you in making your reservation. Alternatively you can reach us on the following phone number; + 679 6721 888 (9:00 am – 5:00 pm Fiji Standard time). How long does it take to fly to the islands? Where is Turtle Airways seaplane base located? – Turtle Airways is located on Wailoaloa Beach, New Town. This is on the beach right next to the Nadi International Airport. This is marked on the Google map provided below. 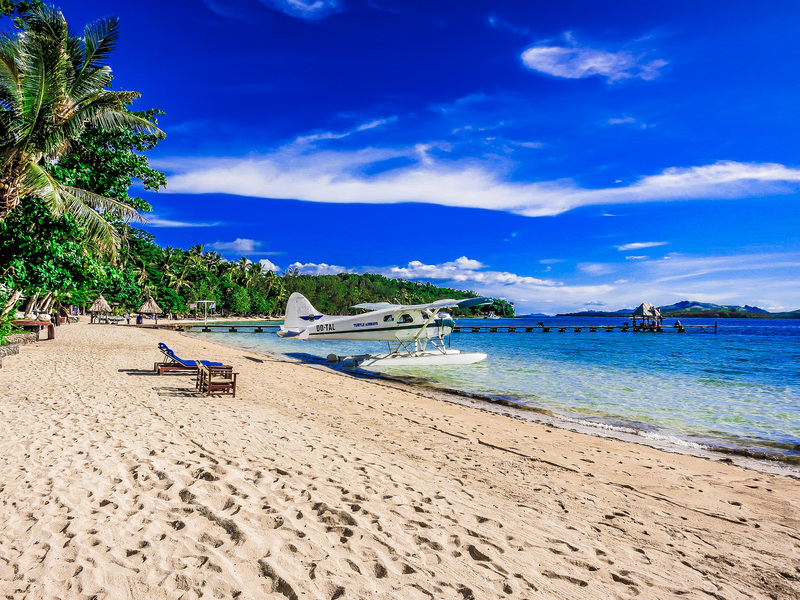 You will need to go around the airport to get to our seaplane base, and is a 15-20 minute drive from the Nadi Airport terminal. How do I get to the Turtle Airways seaplane base? 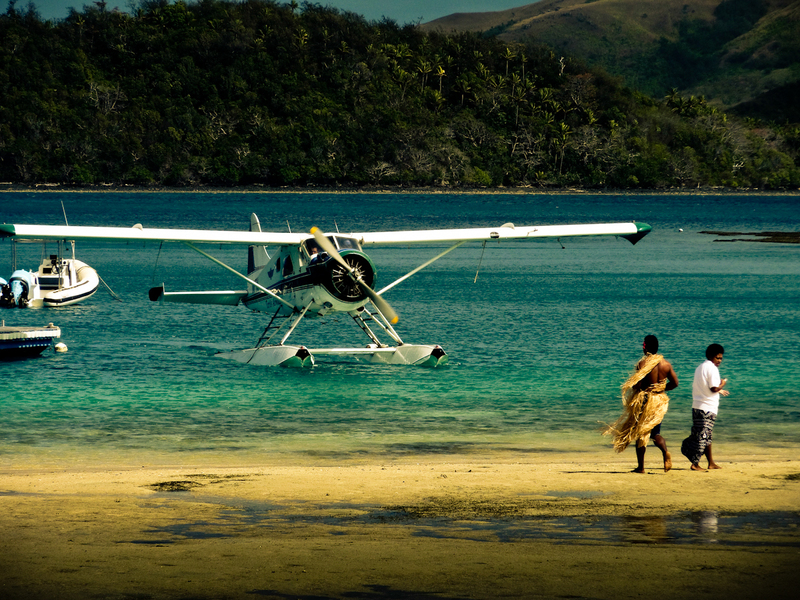 – Check with your resort to see if they offer Airport transfers to our seaplane base. Alternatively, you can catch a taxi for a small fee. If coming from the Nadi Airport you will find ‘yellow’ taxis located outside the terminal. It costs approximately AU$9-14 and takes between 15-20 minutes. If coming to us from a hotel, please inquire at reception about getting a taxi, or for other transfer options. 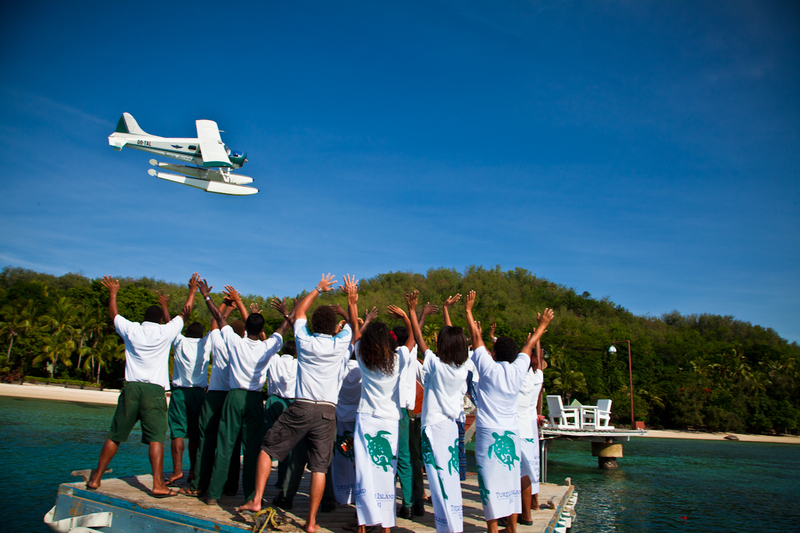 How many people can fly on a seaplane at any one time? – Our seaplanes can carry up to 6 passengers, and can carry 460 kg (combined weight) for flights departing Nadi, and 480 kg (combined weight) for flights to Nadi. Is there a minimum number of passengers? – Minimum of two passengers per booking. However, single passenger bookings can be accepted on a space available basis. 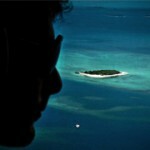 Am I able to book a seaplane transfer from one Island to another? – Yes we offer inter island transfers. Please contact us for more information.